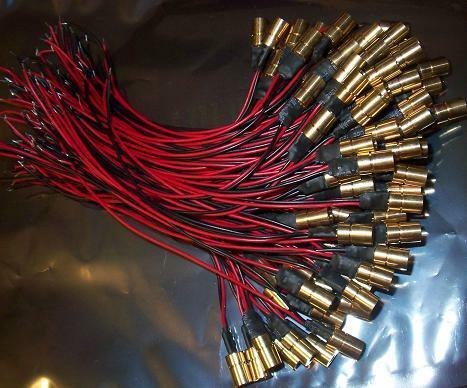 50pc-Pack of 650nm 5mW 8x13mm 3.2VDC laser module at discounted price $3.00/ea. Good lasers. Strong laser beam, good durability. I like ..